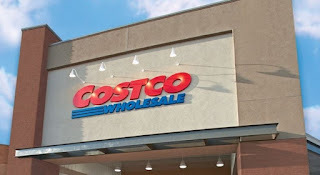 The membership voucher must be redeemed in club by 10/31 in order to receive the Membership Activation Certificate, Costco Cash Card, and coupons. Your $20 cash card and coupons will be shipped 2-6 weeks after joining (coupons expire 11/30). This offer is valid for new Costco Members only; not valid for those with a current membership or those whose Costco membership expired after 2/1/18. There is a limit of one per person and you may buy one additional membership as a gift.